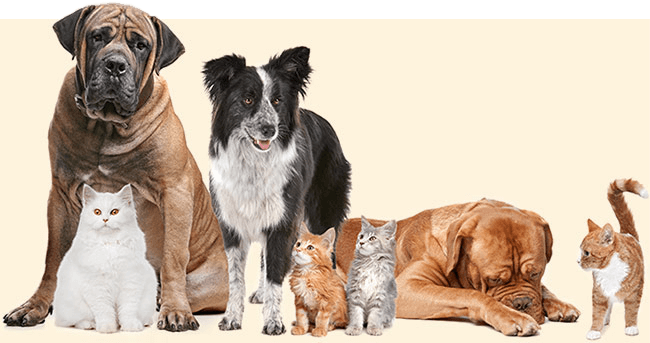 We're a progressive small animal clinic committed to maintaining one-on-one relationships with our clients - and to an individualized approach to caring for pets. Dr. Karen Taylor-Sorensen founded Animal Medical Center in 2008. The staff at Animal Medical Center is friendly and family-like. They enjoy their jobs and the animals they care for. Our staff is involved in the lives of our clients and the community, offering fun activities for both the clients and their pets.